Watch the storm swirl in two modes as the dragon holds the crystal globe in his mouth with teeth exposed.  This motorized storm globe offers contant storm motion, clap or loud sound activation or off mode. Takes 3 AA batteries not inlcuded. Glass liquid filled globe. 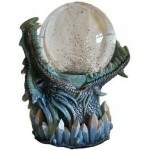 Hand Painted Resin Dragon: 5 1/2" x 4 1/4" x 6 3/4"
Set of 55mm & Chakra Flower of Life Crystal Balls. 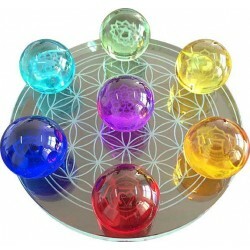 Shown on the 10" Flower of Life Sta.. 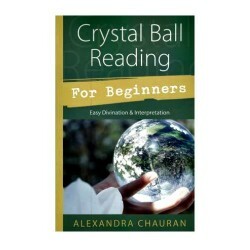 Crystal Ball Reading for Beginners by Alexandra Chauran offers you a friendly introductory guide to ..